Giving to the WWC Fund means giving where it’s needed most. 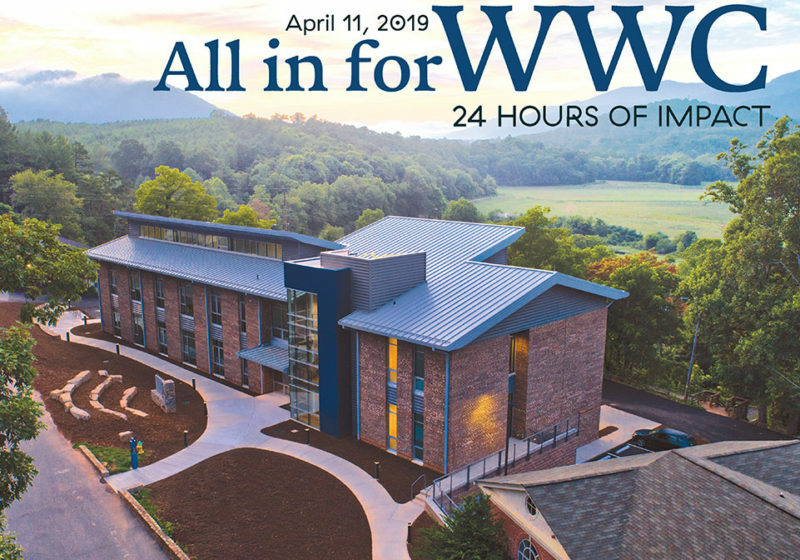 This giving day video highlights what being All In at WWC looks like. Check out the ways you can designate your WWC Fund gift below! See a full schedule of events for April 11th. Warren Wilson College offers a top-tier education. 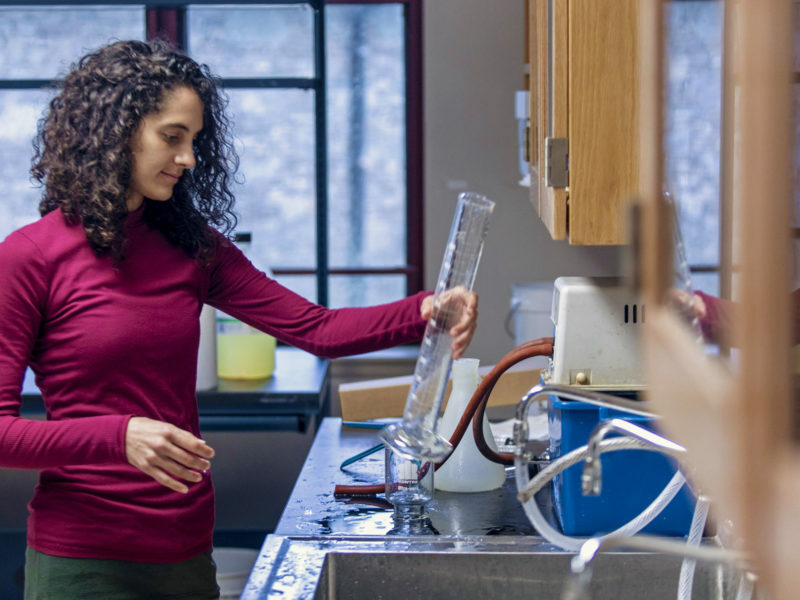 Support of academics through the WWC Fund provides equipment for the classroom, research opportunities for students and faculty, and resources to invite influential speakers to campus. Warren Wilson is committed to providing an exceptional, community-centered,education focusing on applied learning through work and community engagement. 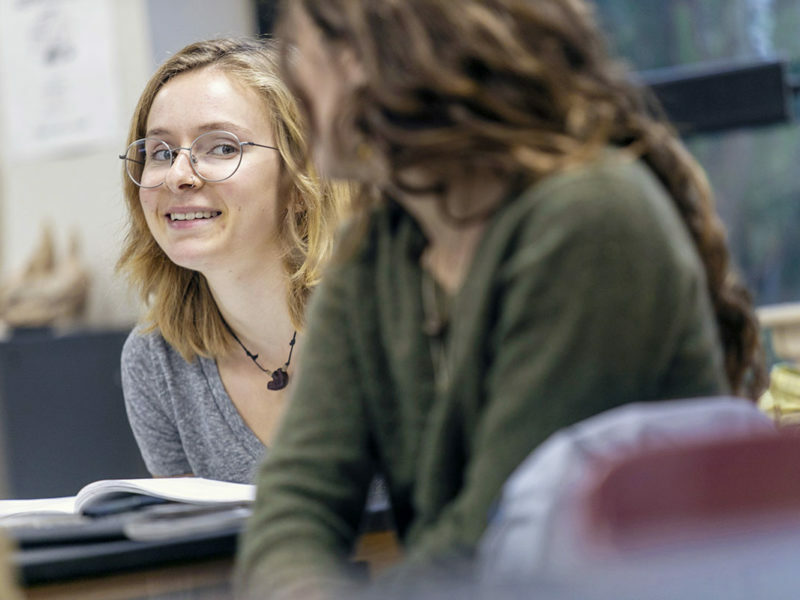 With a gift to the WWC Fund, you are helping to support our students and propel the College forward. Warren Wilson has a variety of high performance sports teams. With a gift to athletics through the WWC Fund you help provide teams with the proper equipment and safety gear to represent the Owls and stay competitive! 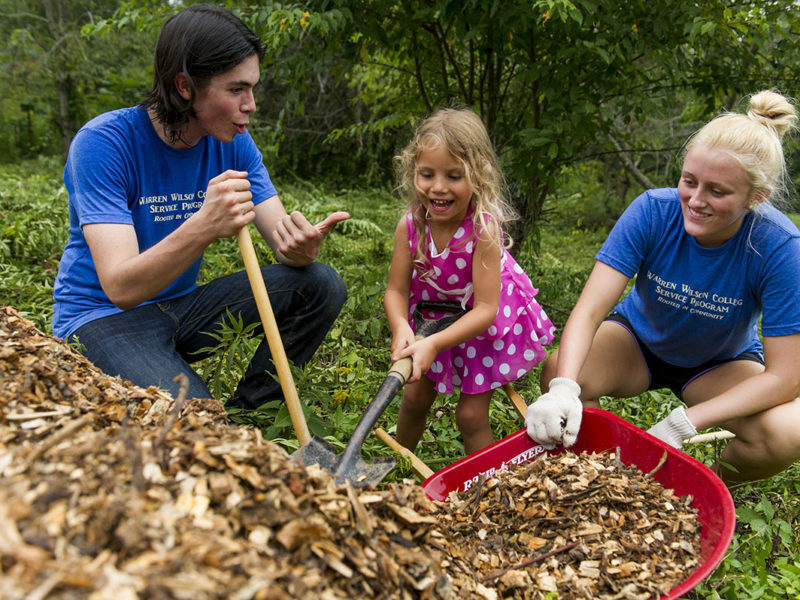 In a singular academic year, Warren Wilson students contribute more than 50,000 hours working in the community. With a gift to community engagement through the WWC Fund, you are helping students make an impact. 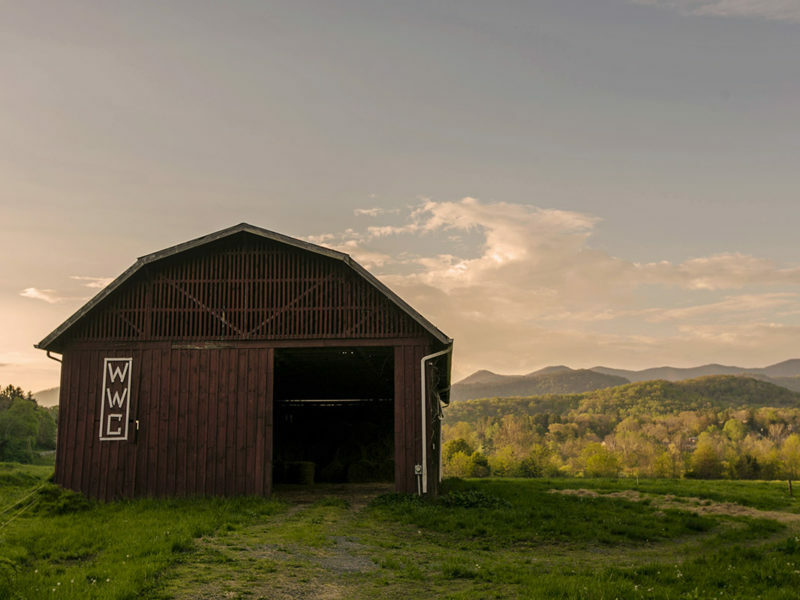 The WWC Farm was again voted #1 in Best College Reviews “The 20 Best College Farm.” Your gift to the Farm through the WWC Fund provides everything from food for the livestock to equipment for the crew to tractor supplies. The library offers both a quiet space to study and volumes of resources so our students can conduct compelling academic research. 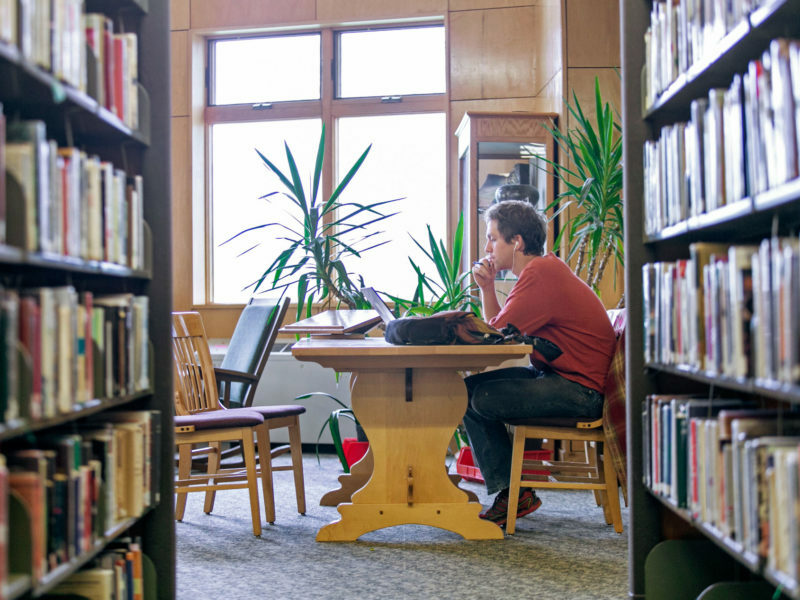 A gift to the library through the WWC Fund helps support student success. Student scholarships enhances the average student’s potential to graduate by 33.6 percent and increases access to this unique education. 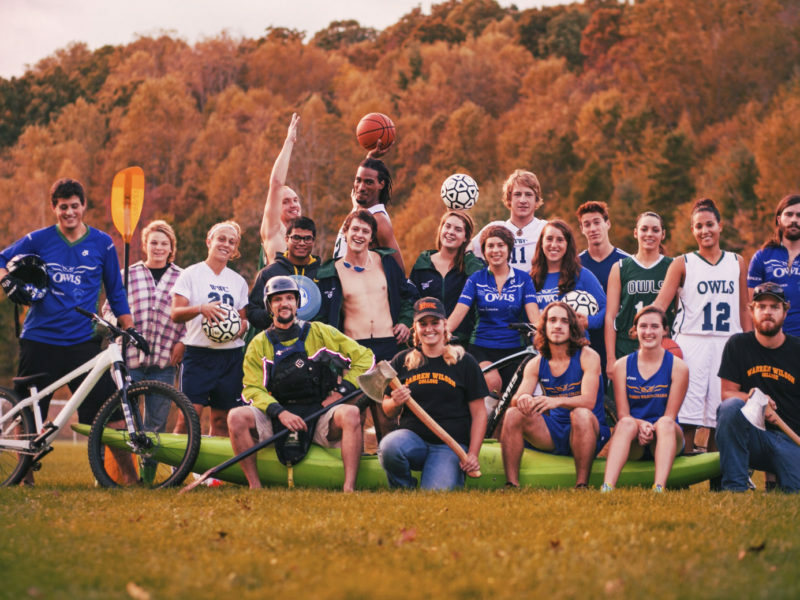 With a gift to scholarships through the WWC Fund you are helping the College continue to attract future game changers. Warren Wilson College is one of eight federally-recognized work colleges in the nation. 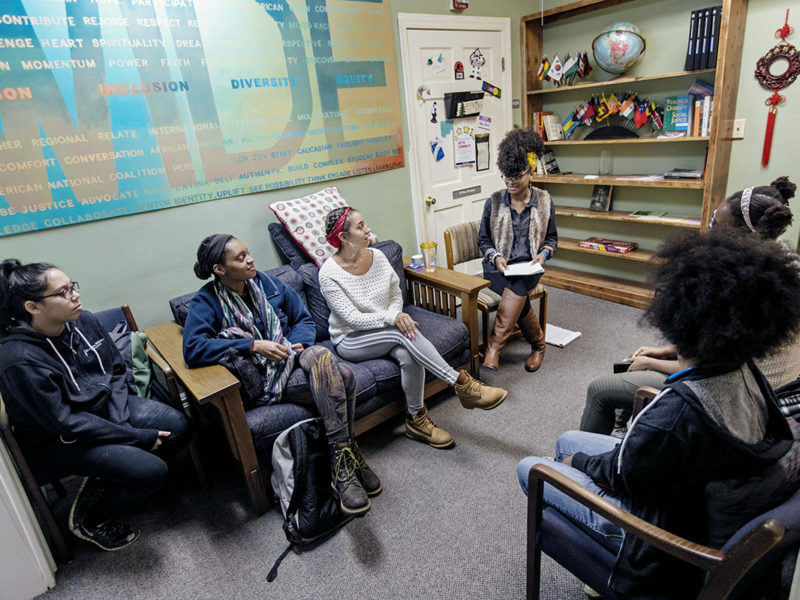 With a gift to the work program through the WWC Fund, you are helping students gain confidence and learn important work skills that they can apply to their academics and future careers.